“Millennial” easily breaks the top 10 of Nick’s least favorite words. It’s right up there with “shill” and “moist”, basically nobody who is actually associated with that word wants to be associated with that word. 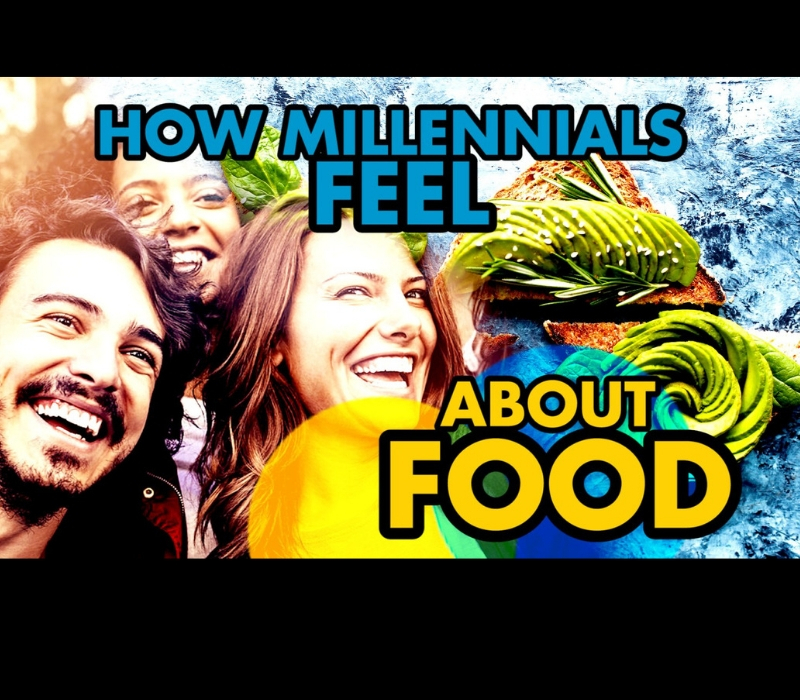 Nick is a reluctant millennial, and in this video he gets into some new research conducted by The Canadian Centre for Food Integrity, where Millennial’s feelings about their food were compared to other consumer demographics like “moms” and “foodies”. The results are very interesting, and go a long way to showing why being a Millennial can be simultaneously empowering and belittling. Also, it’ll be pointed out eventually that some of the percentages in this video don’t add up to 100%. Well aware of this. The graphs contain whole percentages that are rounded, hence some sets add up to over 100%. LEDUC, Alta. 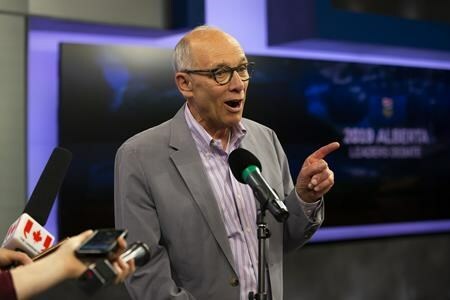 — Leader Stephen Mandel says an Alberta Party government would create 6,000 new jobs and create a new innovation fund for the province’s agriculture and agri-food industries. Mandel says his goal upon taking office after the April 16 election would be to boost the value of the industries by $1 billion to $4.5 billion. He says the new fund would provide $100 million annually, starting this fiscal year, for industry-led projects and increased upgrading of plant-based proteins and biofuels. Mandel says he would also focus on developing a new export program to sell more raw and value-added agriculture products. The party’s farm platform also calls for an update to the Agriculture Financial Services Corp., which provides crop insurance, livestock price insurance, farm loans, commercial loans and farm income disaster assistance. Mandel says in a release that changing the way agricultural products are grown, raised, processed and sold would create a healthier environment and a stronger economy. “Albertans are deeply proud of what we grow and make in our province. The agriculture sector has huge growth potential for our province. We must support farmers with smart government support,” he said in the release Monday. GMO Livestock… That’s a bridge we’re crossing now! Recently, a company called Aqua Bounty got U.S. approval to begin selling their Genetically Engineered Salmon in U.S. grocery stores. 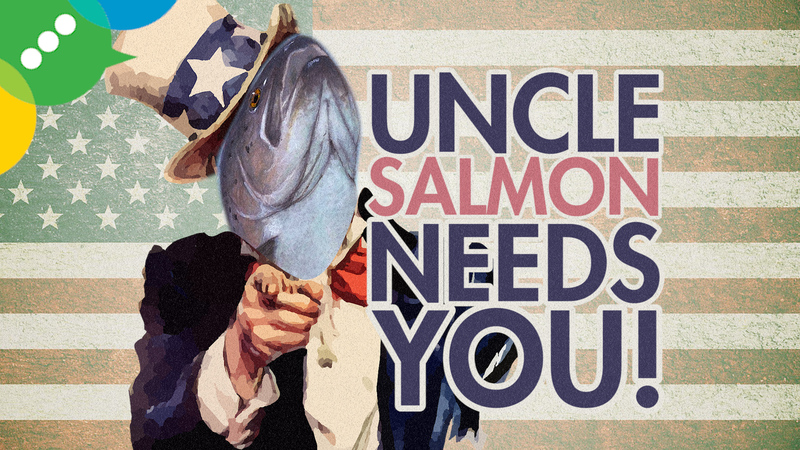 The Salmon grows twice as fast as a non-engineered Salmon, making it far more efficient to farm. So efficient in fact, that Aqua Bounty can skip all the problems of trying to farm Salmon in the open ocean, and do it on land in big tanks. There’s tonnes of nuance to this process, and we’ll likely get deeper into it in a future video! Long story short: Aqua Bounty’s AquAdvantage Salmon is one of the most sustainable live stocks on the entire planet!